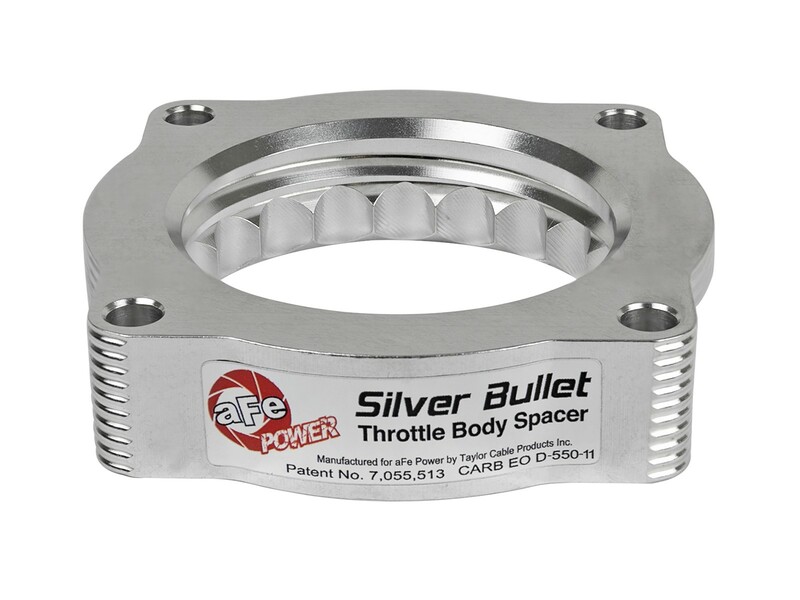 Silver Bullet throttle body spacers create turbulence in the air flow just prior to entry into the engine increasing horsepower, torque and improving throttle response and fuel efficiency. 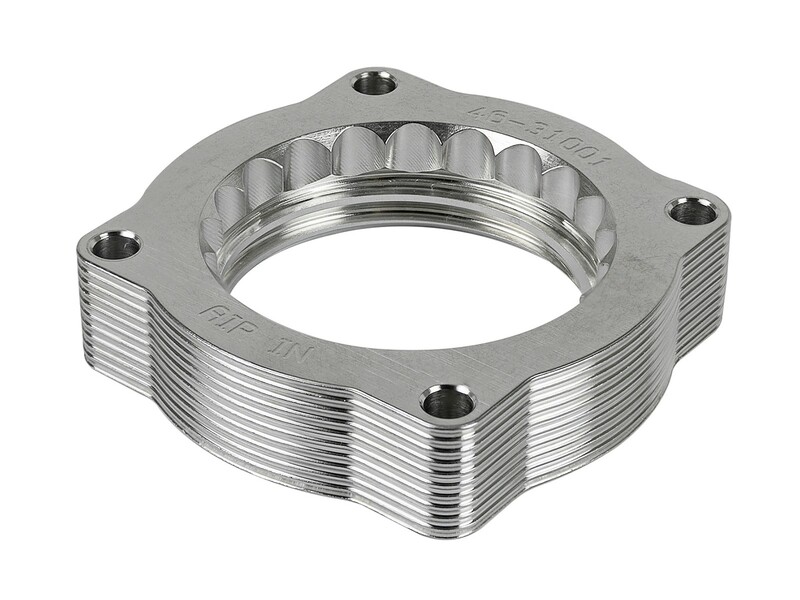 Silver Bullet throttle body spacers are constructed out of durable 6061-T6 billet aluminum and use a unique serrated/helix entry to create turbulence at the manifold while eliminating the annoying whistle found in other helix-only throttle spacers. Serrated/Helix Design: The Serrated/Helix combination design creates intake turbulence in the combustion chamber. 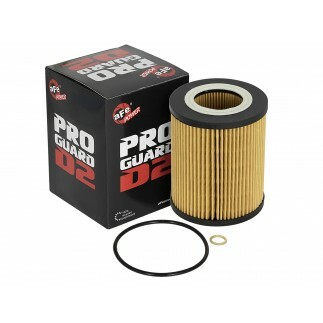 This turbulence breaks up the fuel which creates a more complete combustion cycle increasing horsepower, torque and improving throttle response. 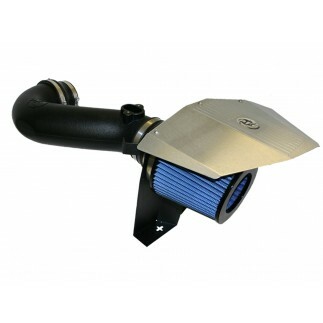 The Serrated/Helix combination design also reduces intake whistle that occurs with helix-only designs. 6061-T6 Billet Aluminum Construction: All Silver Bullet Throttle Body Spacers are constructed from 6061-T6 billet aluminum precision machined for light weight, high strength and perfect fit and finish. 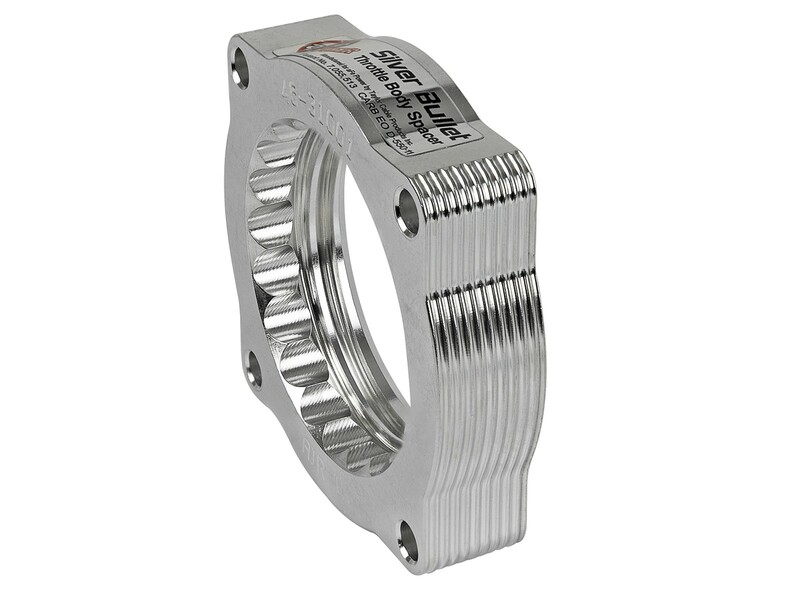 Longer Intake Track: Adding a Silver Bullet Throttle Body spacer lengthens the intake track which helps increase intake air speed, performance and improve throttle response. 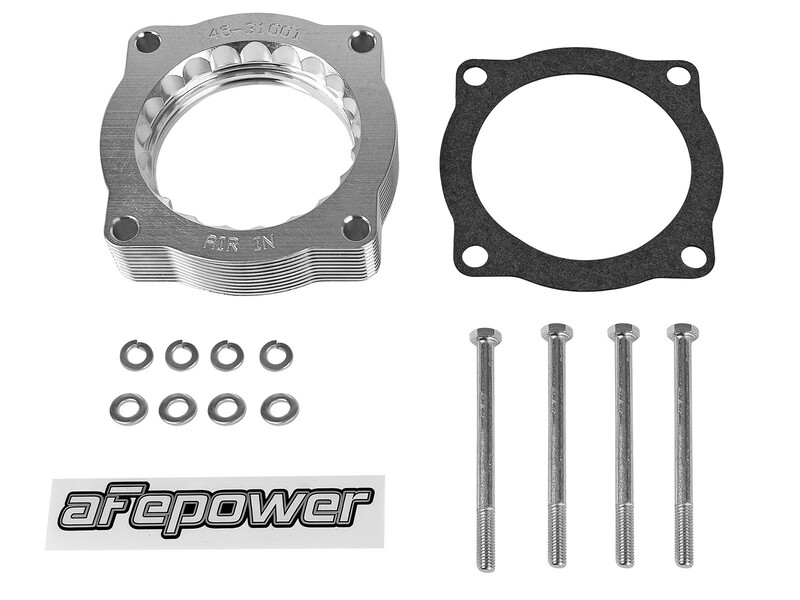 Longer Intake Track: Adding a Silver Bullet Throttle Body spacer lengthens the intake track which helps increase intake air speed increasing performance and improved throttle response.